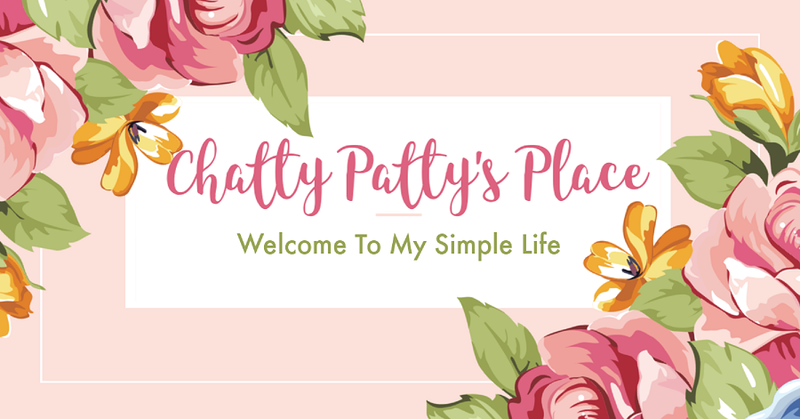 I have a fun new activity button to share with you that’s sure to be a hit with everyone in your family! Download, print out on card stock and assemble your own Miles Morales, Spider-Gwen and Spider-Ham! 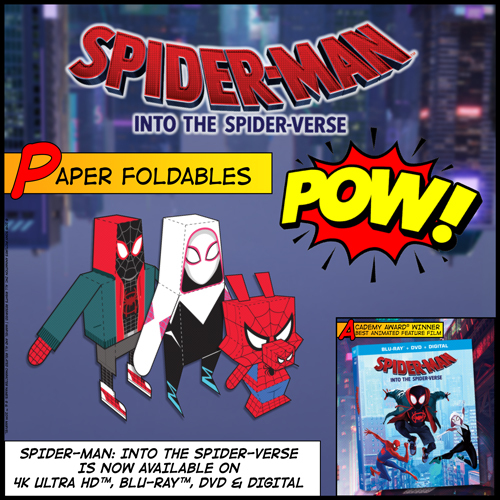 Swing into action with your very own paper foldable versions of Miles Morales, Spider-Gwen, and Spider-Ham! 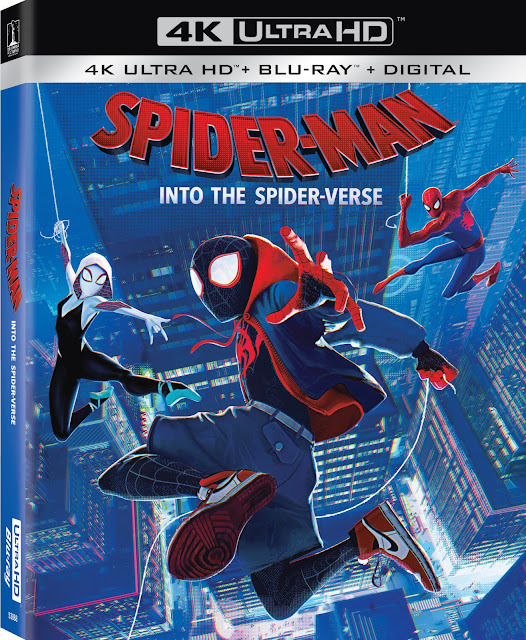 SPIDER-MAN: INTO THE SPIDER-VERSE is on 4K Ultra HD™, Blu-ray™, DVD & Digital now! That is really cute. What a fun idea for little ones!